Early Christians were accused of practicing magic by Jews, pagans, and other Christians. 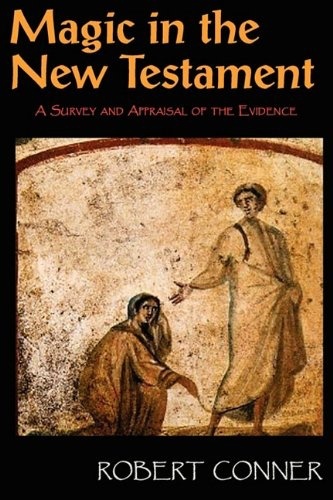 Magic in the New Testament examines magical praxis common to the New Testament, the magical papyri, the Sepher Ha-Razim, the Book of Enoch, the apocryphal Acts and the pre-Nicene church fathers and surveys the professional literature on early Christian magic from 1927 through 2009. 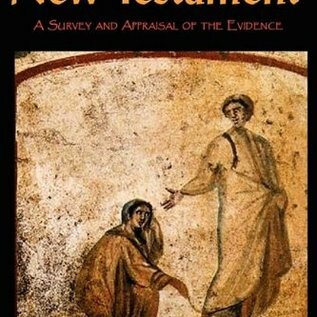 Additional topic include: · magic, family and sexuality, · the Old Testament background of early Christian magic, · the relationship between magic and apocalypticism, · veneration of relics and necromantic sorcery, · resurrection, ghost stories and polymorphism, · magic and mystery cult in early Christianity.